Understand who you are! Enjoy what you do! What are your passions and skills? Are you using them effectively in your current position? ​Want to grow in your relationships and influence? Understanding your identity is key to effective leadership and participation on inter-generational teams. Grow as a team member, leader, and individual with our customized coaching packages. We also offer packages for teams or organizations wanting to empower their members to reach their full potential. Have you ever found yourself in a position or pursuing an opportunity that fits your passions, but becomes tiresome because it does not fit your skills or strengths? Perhaps you are in a relationship where conflict is continual because of key personality differences. Are you in a period of transition or seeking direction for the future? Coaching enables leaders, and developing leaders, to better understand themselves, others, and teams, and find fulfillment and effectiveness in their service. If you lead a team, we can also generate an IPSAT team report, which will give you an overview of the scores and make up of your team. Team leader coaching can help reveal keys to engaging and empowering your team. Team training and retreats are also available. 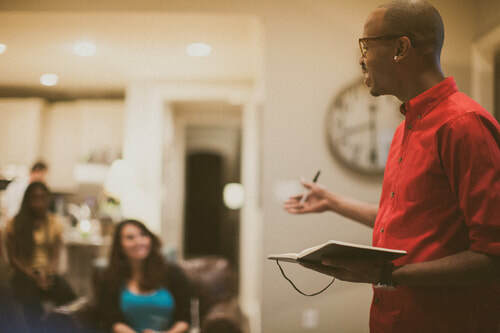 Ever wonder how to increase engagement in your congregation or ministry group? 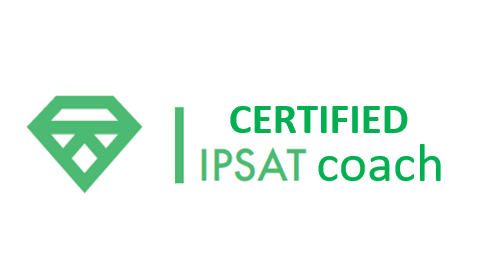 The IPSAT is designed to help individuals discover, optimize and unleash the kingdom resources God put inside them. Our new small group format is built around 7 Modules that combine the power of assessments with support from a learning community and input from a coach. *Ask about our student and ministry discounts, and our organizational packages.